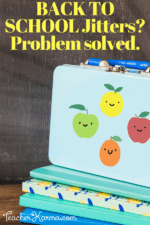 Ready or not, Back to School season is here Classroom Freebies friends and who couldn’t use a little help from a nice printable guide? 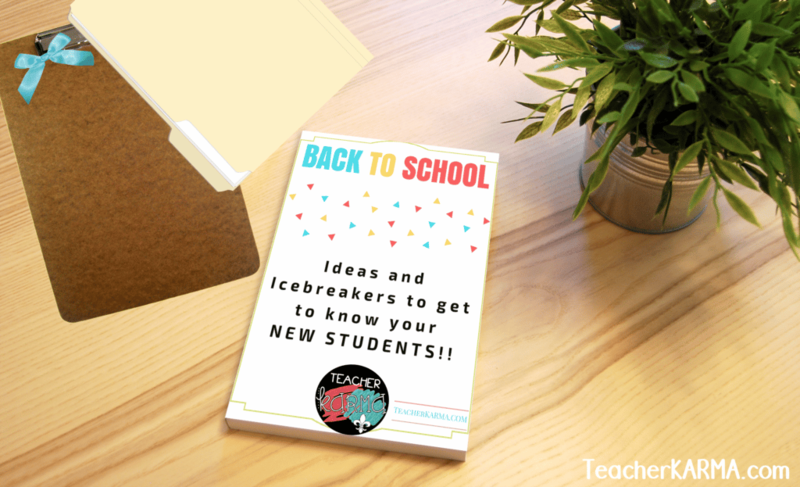 Helping students feel excited about returning to school and feeling comfortable with their new classmates and teacher is a must! Everyone gets a little nervous when meeting new people, and our students are no exception. Here are some very simple ideas and activities to help you get started and stay organized throughout the day. There is a nice guide that you can actually print and have it available to refer back to. 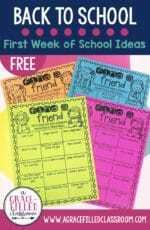 I love these ideas because they can be used with just about any grade level or subject area. Time Capsule: Cover an empty Pringles can with colored paper; you may need to use several if you have a large class, or if you switch classes. 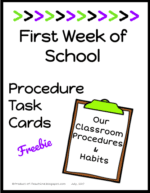 Each student will create a self-portrait and write three things that are important about them. Roll the self portraits and add them to the time capsule. Sometime during the last week of school, break it open and let your kids see the changes they’ve made during the year. ABC Order it Up: If you want to get your students up and moving, explain to them that it is time for their first assignment. Tell them to arrange themselves in alphabetical order by first name. No one can ask questions or talk, but gestures and facial expressions are allowed. That’s Me: Before students walk in the door, I lay out lots of pre-cut letters on a table in the front of the classroom. As your kiddos come in they will gather the letters to spell their names and glue them together. Hang them on a bulletin board. If you print the letters on white paper, your students can decorate and personalize the letters. Stand Up, Sit Down: This is actually my all time favorite back to school activity. It is super simple, doesn’t involve any planning, and get your students engaged. Plus, they probably need a little practice with following directions after the long summer. All your kiddos have to do is listen and respond. You can change it up to work for your classroom. 1. If you have siblings, stand up. 2. If you are the oldest child in the family, sit down. 3. If you ate breakfast this morning, stand up. 4. If you ate cereal, sit down. 5. If it was hard for you to get out f bed this morning, stand up. 6. If you snoozed for a few extra minutes, sit down. 7. If you like pizza, stand up. 8. If you like pepperoni pizza, sit down. 9. If you like to watch movies, stand up. 10. If you like to watch scary movies, sit down. 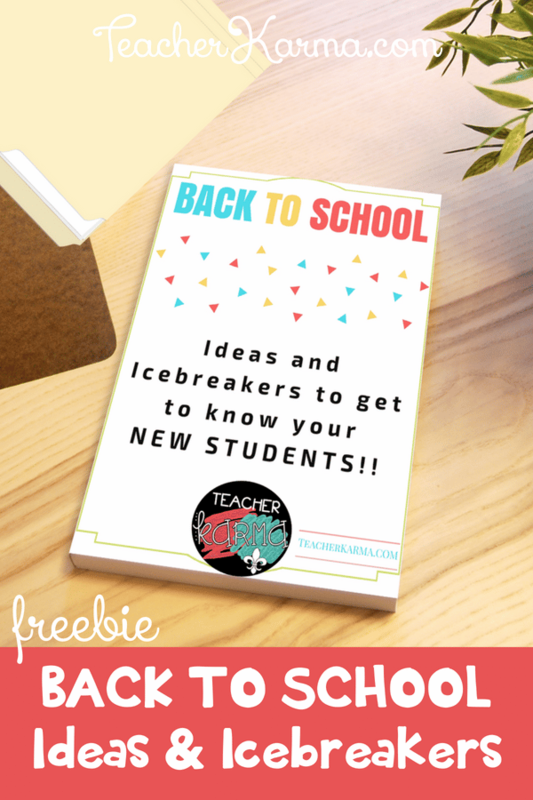 To get a printable guide of these ideas and icebreakers and more, please click here. Thanks so much and have a wonderful year! 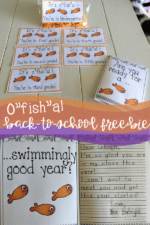 Back-to-School Idea Freebie! Cheap and Easy!